It's "really, really easy. But everybody thinks it's really, really hard." 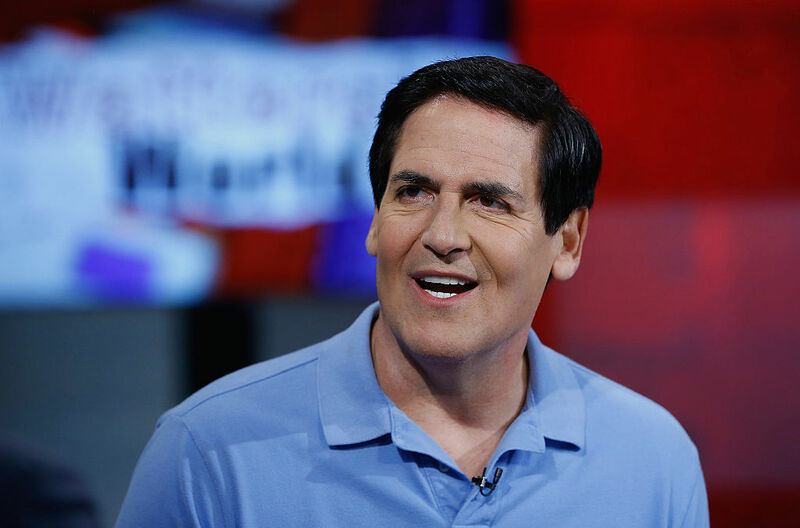 In addition to running the Dallas Mavericks and tearing apart business propositions on Shark Tank, billionaire Mark Cuban spends plenty of time parenting. He has two daughters, Alexis, 16, and Alyssa, 12 and one son, Jake, 9. And like any parent, he wants to help his kids become independent and prepared to enter the adult world. In an interview at the South by Southwest conference in Austin, Cuban shared one skill that he’s pushed his kids to learn. “Alexa skills and scripting Alexa skills is really, really easy. But everybody thinks it’s really, really hard. And so that disconnect is a great opportunity,” he said. Beyond the obvious financial upside to Alexa scripting as a young people ($40 an hour is a lot more than you’ll make as a lifeguard or fry cook, after all), Cuban thinks that understanding the AI that powers digital assistants will also be important knowledge for today’s kids to have later in life. “If I were going to start a business today, I’d build it around Alexa and Google Home,” he said, elaborating that he believes artificial intelligence is going to have a greater impact on society than the Internet did. But while he’s happy to push his kids to get involved in this brave new world, don’t expect Cuban to live on the cutting edge himself.